This is my 2nd time here at Club Balai Isabel and still it fascinates me. 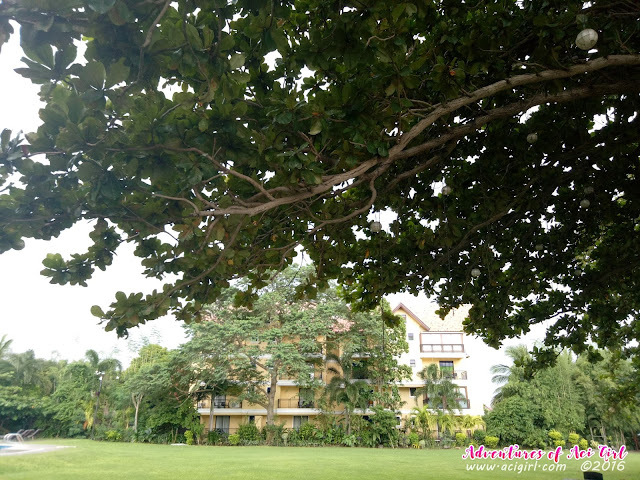 The resort has that certain vibe that tickles my heart and even my soul. 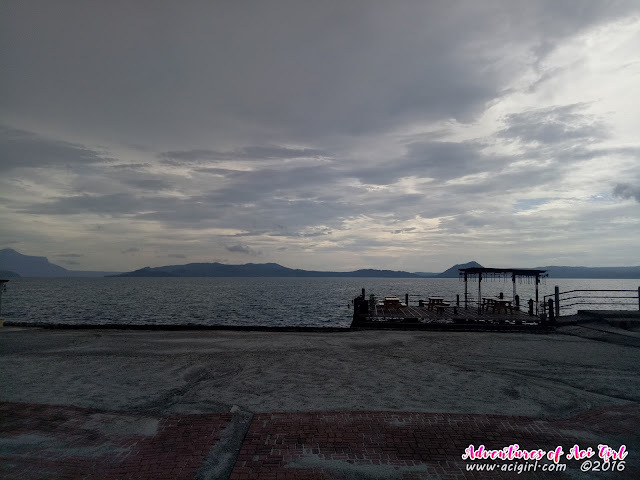 And that maybe is one of the reason why couples chooses Club Balai Isabel as their "poping-out-the-question" venue, up to being their wedding / wedding reception place. I have that habit of revisiting places I've been into most specially if I kinda liked my first visit. Also, I'm checking out if the establishment is consistent on their service. You know naman when you are invited for something, everything is always at their best. 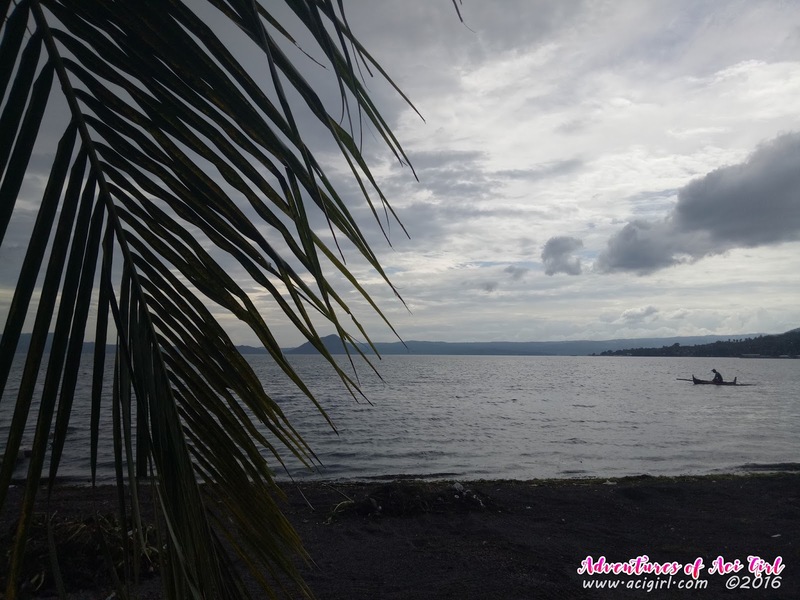 The First Time I was at Club Balai Isabel is unforgettable. Yep! 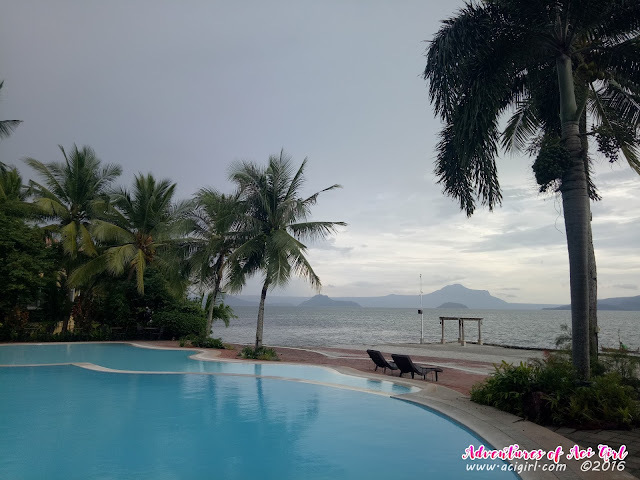 Club Balai Isabel is open for day-tours, or also known as day-swimming and I think the day-swimming pass cost P1000.00/pax. But I highly recommend that go for at least an overnight accommodation . 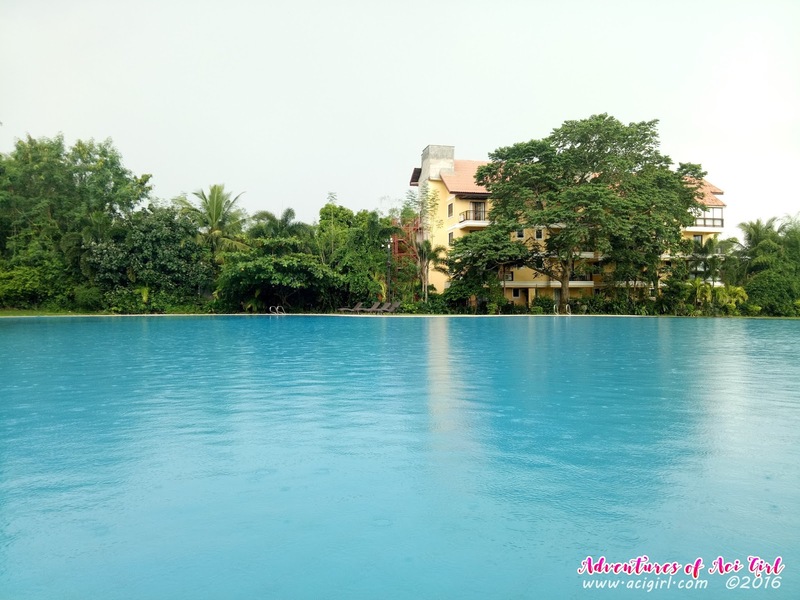 For it'll be best to stay there, plus you'll enjoy other things to do like stroll around the area, enjoy the view, swimming all you want at their awesome pools and so much more. So, basically that's it. Then we hit the pool and swim galore!!! Open Minded Ka Ba? Check This Out! Because of that video, ginutom ako (^.^,) We ordered Chicken Inasal, Four Cheese Pizza and Watermelon Shakes. And just like before, we enjoyed it. As returning guests, I say, nothing has changed. Their staff were all super accommodating. Greeted us with a very sincere smile, and is very attentive to our requests. 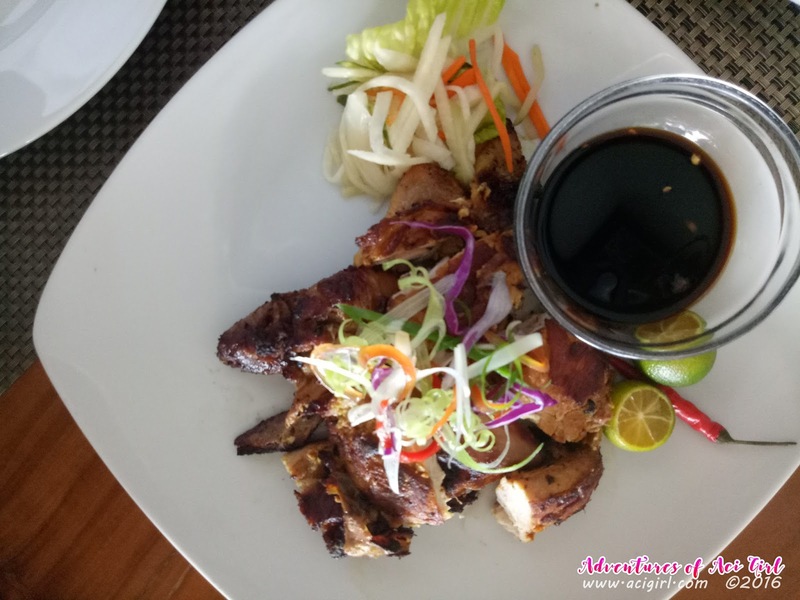 It's undertandable that preparing of the food takes time and I'm patiently waiting naman, then a resort staff came in asked if we ordered already. 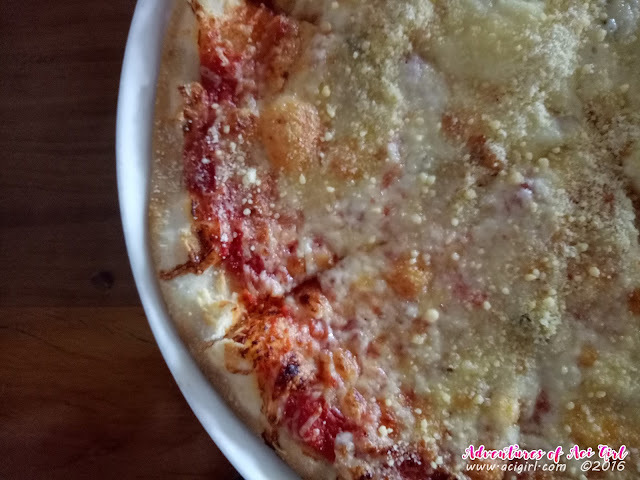 I've said "Ok na", then he checked a slip of paper found on our table then follows up my order and afterwards gets an update that it'll be ready in a few minutes for the pizza is still baking. Super touched for this gesture talaga, no need to call their attention for it seems that they already know what they needed to do. 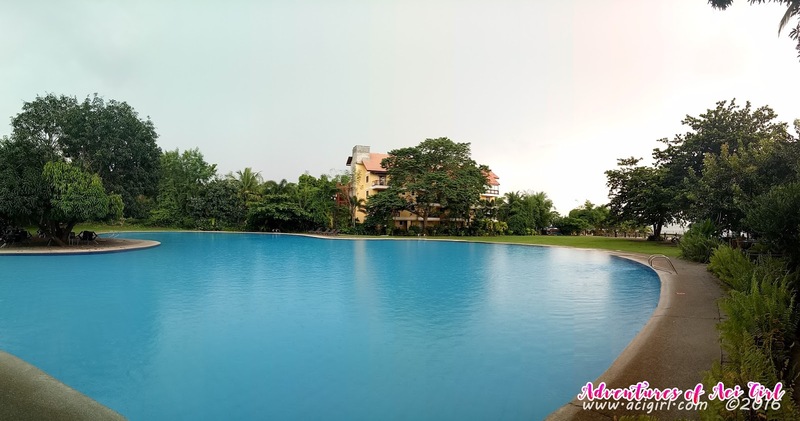 So, if you're having that moment in your life that you just want to relax and be somewhere nice and quite but also has lots of activities that you can get busy on plus it's not too far from metro city, Club Balai Isabel is always a good choice.